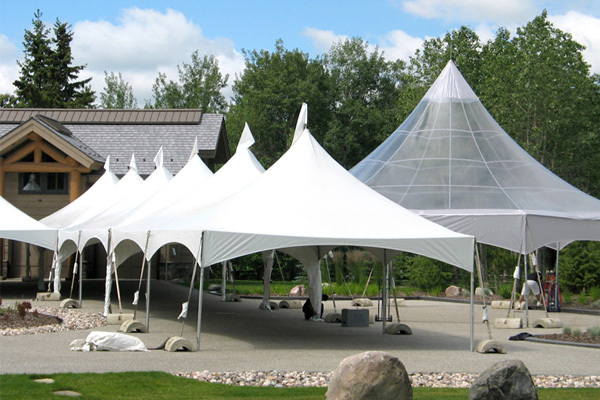 Special Event Rentals is Edmonton’s premiere tent rental company and supplier of quality tent rentals. 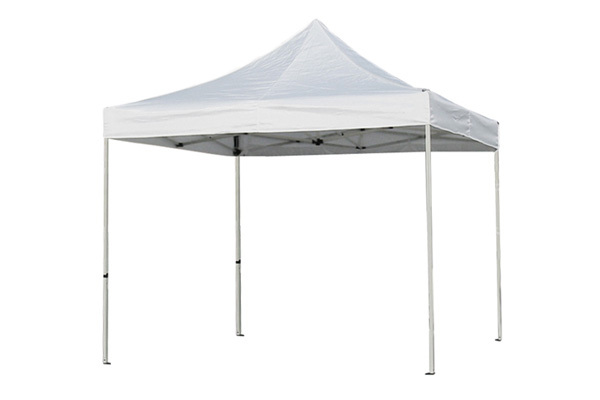 Find exactly what you’re looking for with our variety of canopy tents, clearspan tents, frame tents, pole tents, and pop-up shelters available for rent. 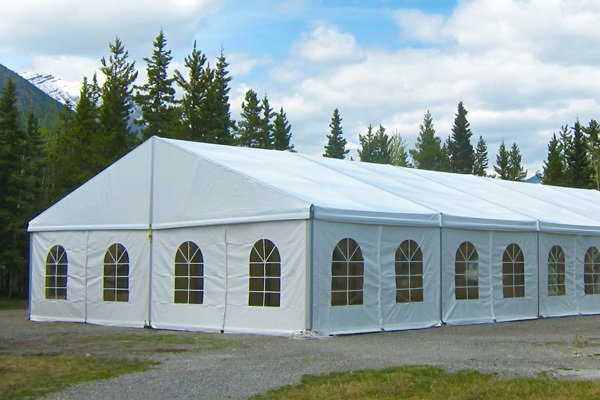 We have tents suitable for small backyard weddings to massive tents for corporate events that require space for thousands. 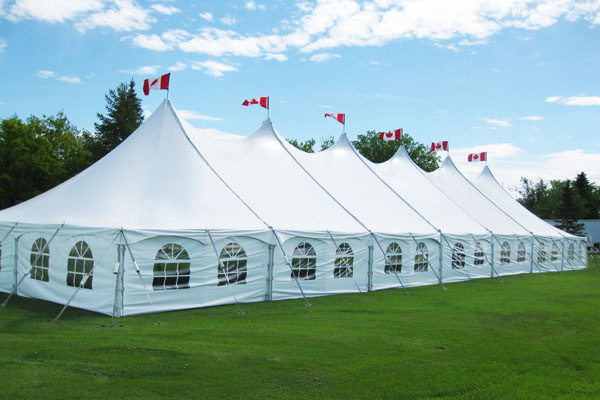 Our event planning experts can help you decide on the right size of tent rental needed or consult our tent rental guide for your event. 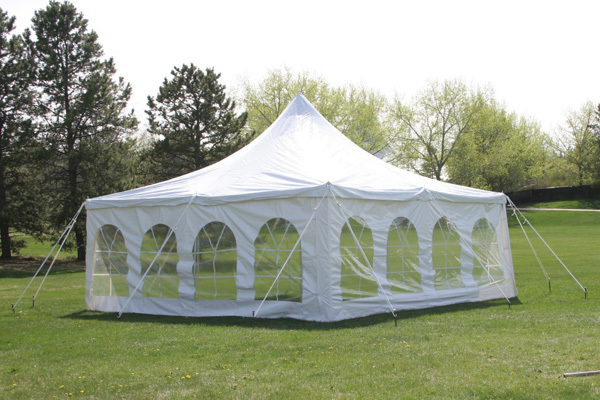 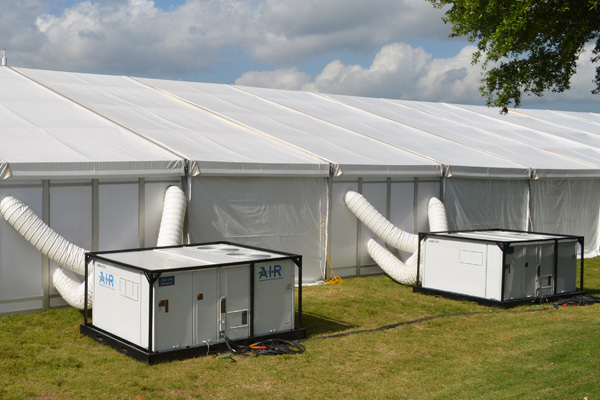 We will even deliver and set up the tent rental ourselves.